For rentals outside business hours, please contact us. To reserve a court for private play visit our Court Reservation page. To reserve the entire venue for a private event please visit our Parties and Corporate Events Page. Or you can get in touch with us, and we will assist you with your reservation. We host & organize both private and business events for any occasion. To learn more about private events at Sports Creek visit our Events page or contact us to discuss the details of your event. 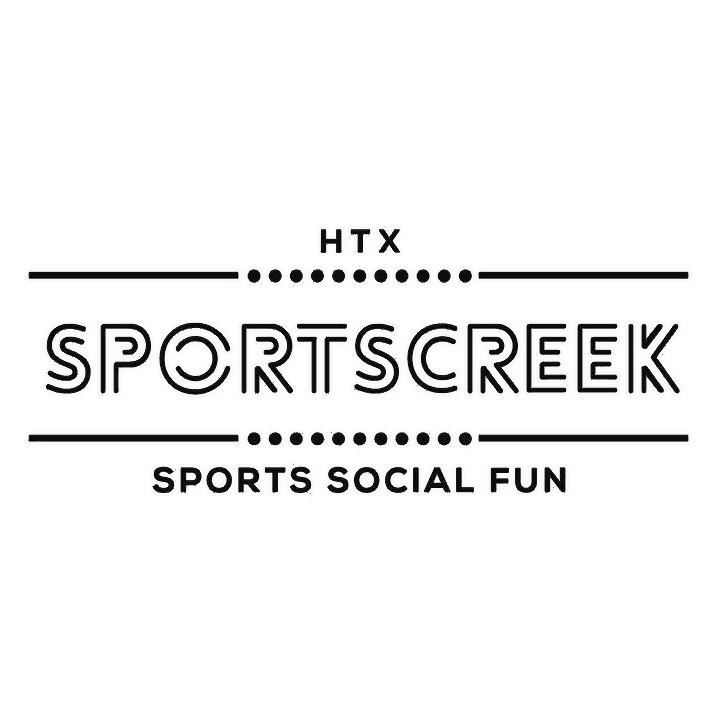 Sports Creek currently hosts Soccer, Sand Volleyball, and Dodgeball Leagues. To find out more information or to join a sports league please visit our Leagues Page.